When my friend Tess got all her world literature novels, one of the hot student favorites proved to be Sarah’s Key by Tatiana de Rosnay. Tess called my room to see if I had another copy. Sadly, I did not– then. I remembered how much I loved the movie, and while I know that books and movies are often very different, I could see why students were clamoring for this book. 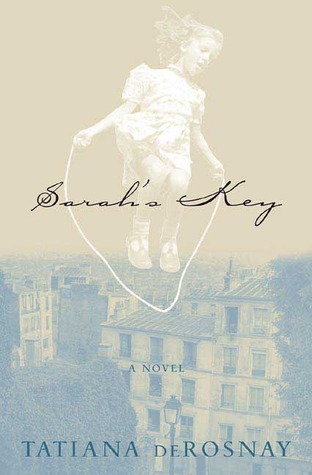 My copy of Sarah’s Key should be here by the time this post runs. I’m sure when I show the movie trailer I’ll have a waiting list of students eager to read it. I already have one young man and another young woman who are passionate about Holocaust literature. My collection of this genre grows year after year because I love it, too. So many tragic yet heartwarming stories that teach and remind us to love. For the past several years I’ve taken students to the Holocaust Museum in Dallas. We’ve listened to survivors speak to us on several occasions. Sadly, they are all getting so old. In a very few years, these great warriors of a terrible time will be gone. It will only be through great literature that we keep their stories alive. 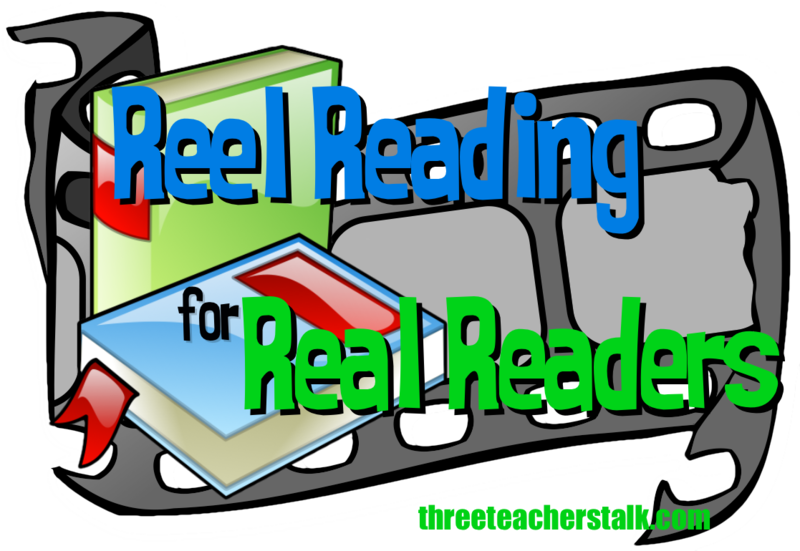 ← What is a Reader Anyway?